U.S. Patent 2,883,571 was granted to Elmer Fridrich and Emmett Wiley for a tungsten halogen lamp - an improved type of incandescent lamp - in 1959. A better halogen light lamp was invented in 1960 by General Electric engineer Fredrick Moby. Moby was granted U.S. Patent 3,243,634 for his tungsten halogen A-lamp that could fit into a standard lightbulb socket. 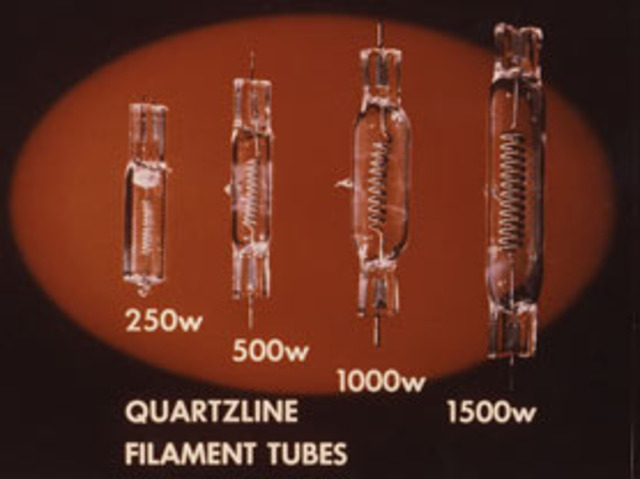 During the early 1970s, General Electric research engineers invented improved ways to manufacture tungsten halogen lamps. 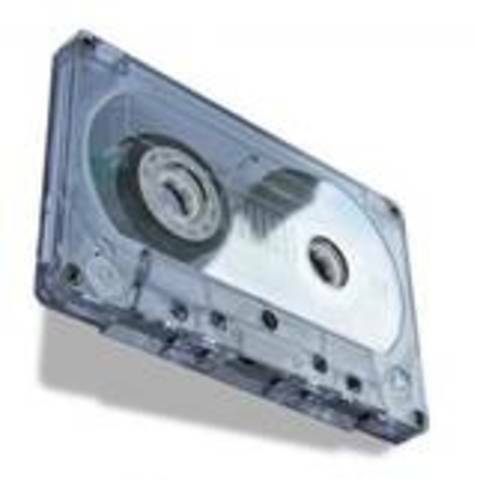 The Philips Company of the Netherlands invented and released the first compact audio-cassette in 1962. They used high-quality polyester 1/8-inch tape produced by BASF. Recording and playback was at a speed of 1.7/8 inches per second. 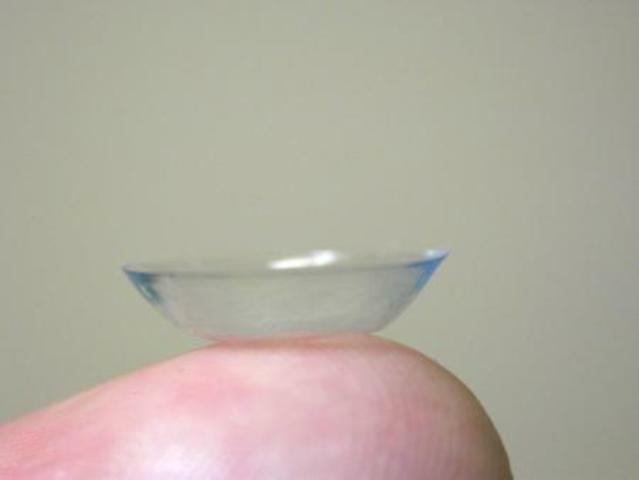 Adolph Fick first thought of making glass contact lenses in 1888, but it took until 1948 when Kevin Tuohy invented the soft plastic lens for contacts to become a reality. A compact disk (cd) is a popular form of digital storage media used for computer files, pictures, and music. The plastic platter is read and written to by a laser in a CD drive. 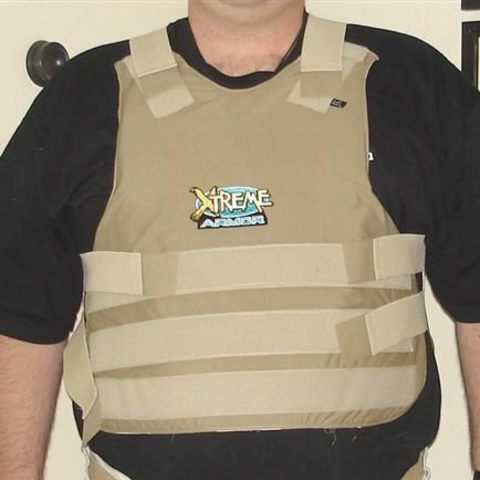 It comes in several varieties including CD-ROM, CD-R, and CD-RW. 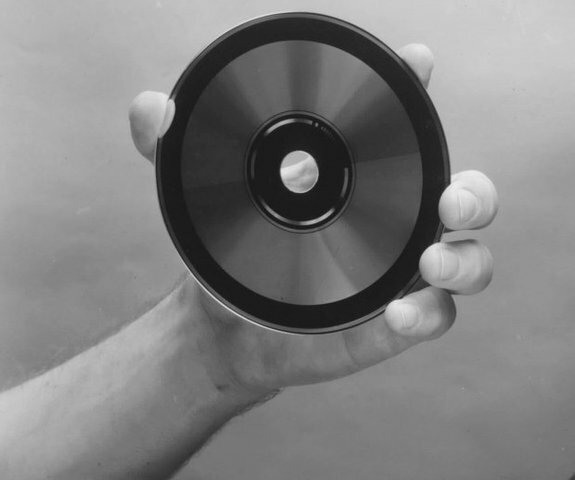 James Russell invented the compact disk in 1965. James Russell was granted a total of 22 patents for various elements of his compact disk system. However, the compact disk did not become popular until it was mass manufactured by Philips in 1980. Jack S. Kilby, an engineer at Texas Instruments, had invented the integrated circuit (IC) at TI in 1958. 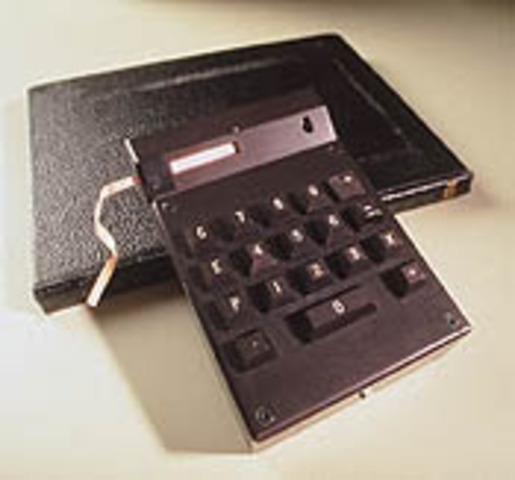 A year earlier a Japanese firm had introduced the first all-transistor desktop calculator; it weighed 55 pounds and cost $2500. Kilby, Jerry D. Merryman and James H. Van Tassel, all engineers at TI, wanted to build an IC-based, battery-powered "miniature calculator" that could add, subtract, multiply and divide, yet could fit in the palm of the hand. 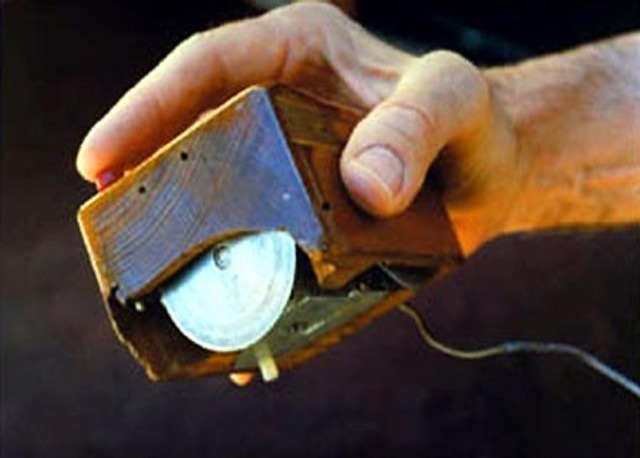 Douglas Engelbart changed the way computers worked, from specialized machinery that only a trained scientist could use, to a user-friendly tool that almost anyone can use. 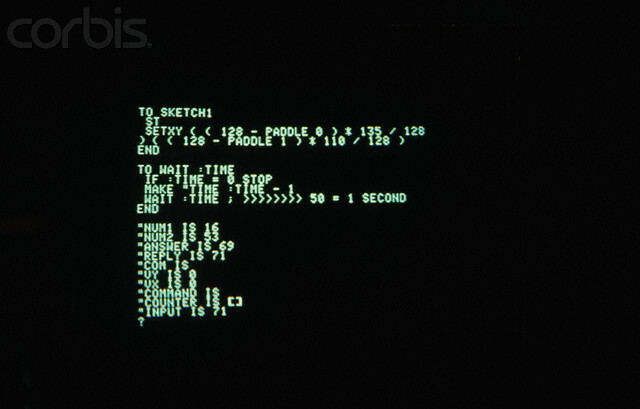 He invented or contributed to several interactive, user-friendly devices such as the computer mouse. 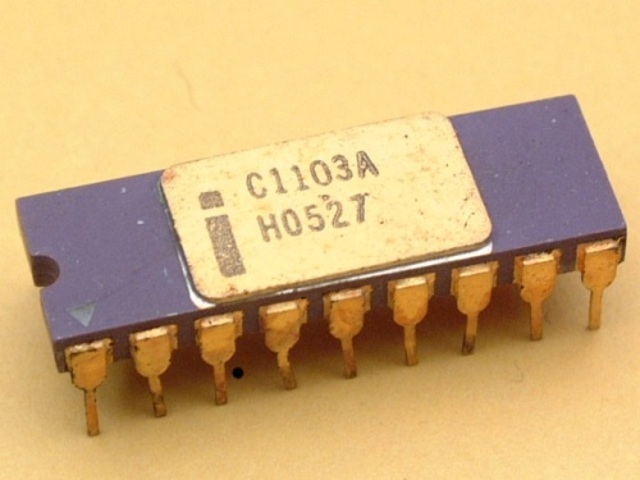 Referered to as random-access memory or RAM, it allowed data to be accessed randomly, not just in the sequence it was recorded. "The Internet may fairly be regarded as a never-ending worldwide conversation." - supreme judge statement on considering first amendment rights for Internet users. On a cold war kind of day, in swinging 1969, work began on the ARPAnet, grandfather to the Internet. 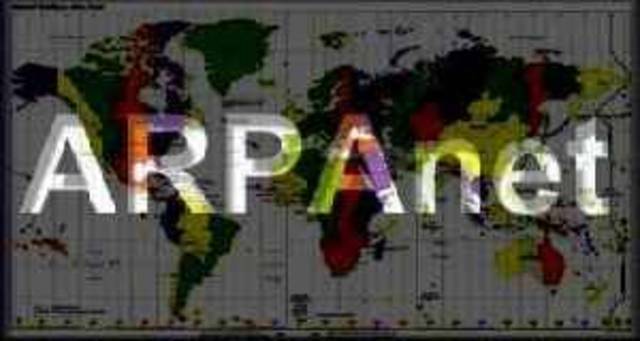 Designed as a computer version of the nuclear bomb shelter, ARPAnet protected the flow of information between military installations by creating a network of geographically separated computers that could exchange information. 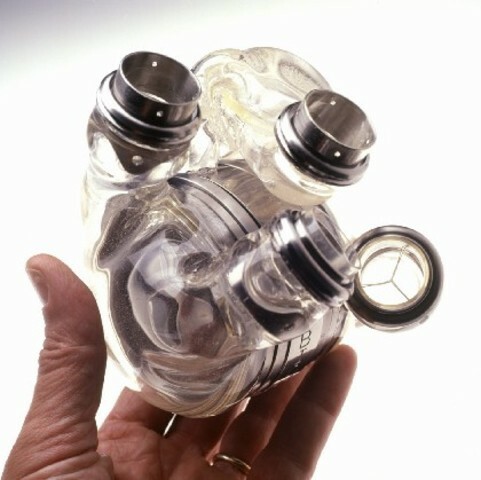 first total artificial heart for human use implanted in 1969. 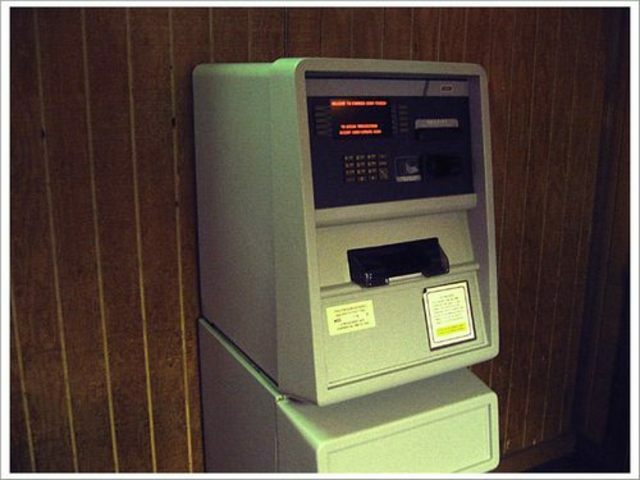 An automatic teller machine or ATM allows a bank customer to conduct their banking transactions from almost every other ATM machine in the world. As is often the case with inventions, many inventors contribute to the history of an invention, as is the case with the ATM. Read each page of this article to learn about the many inventors behind the automatic teller machine or ATM. 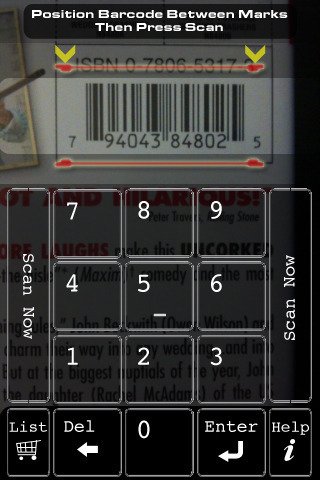 What is bar code? 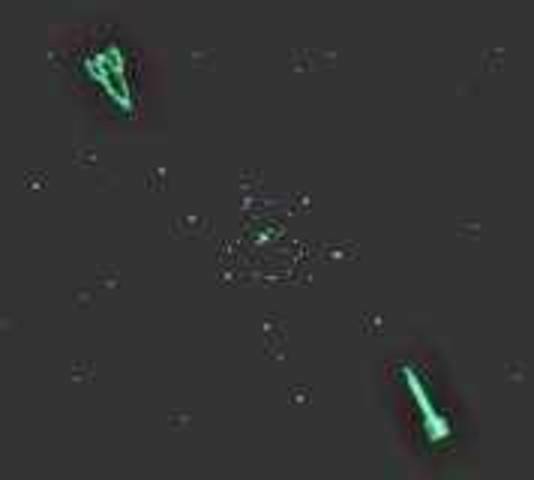 It is method of automatic identification and data collection.